Sunshine Coast RCMP are continuing their investigation of a serious highway accident in Pender Harbour on Sunday, June 17. Burnaby RCMP are investigating after a serious collision involving a motorcycle sent the rider to hospital with serious injuries on Saturday night. 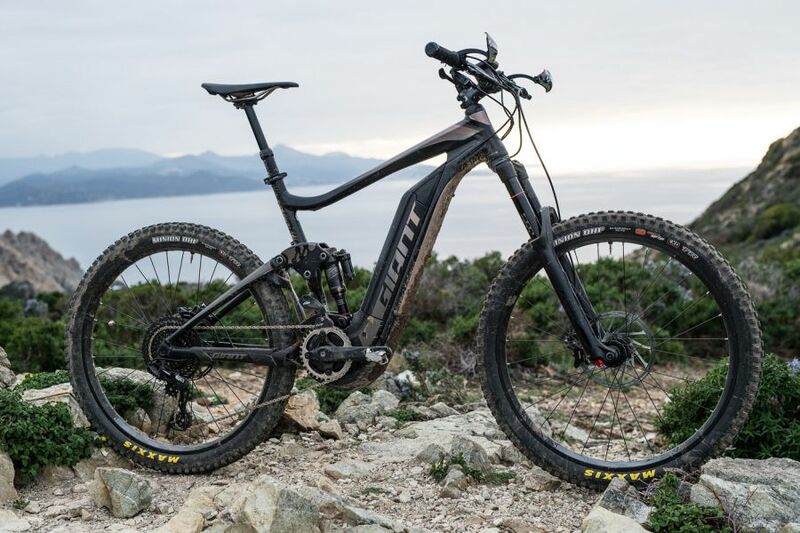 Central Okanagan Search and Rescue will be the first in Canada to debut a fleet of E-bikes. Brayden Forsyth was taken to Vancouver General following his May 15 crash. The immensely popular Cactus Jalopies event in Osoyoos is largely about restored and modified classic cars and trucks. Burnaby RCMP are looking for witnesses in a fatal motorcycle crash in Burnaby Saturday. 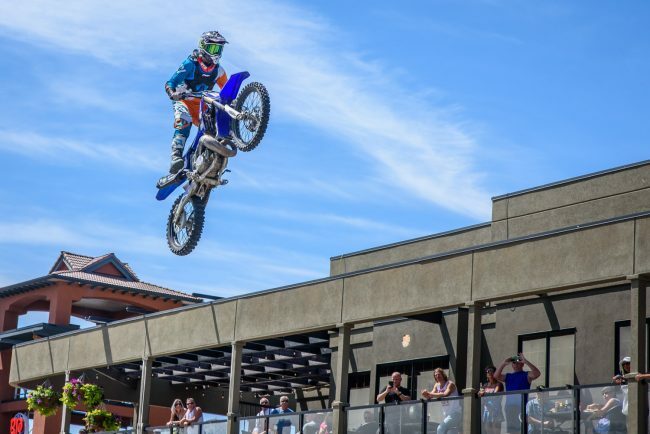 Dirtbike season has arrived in Vernon. 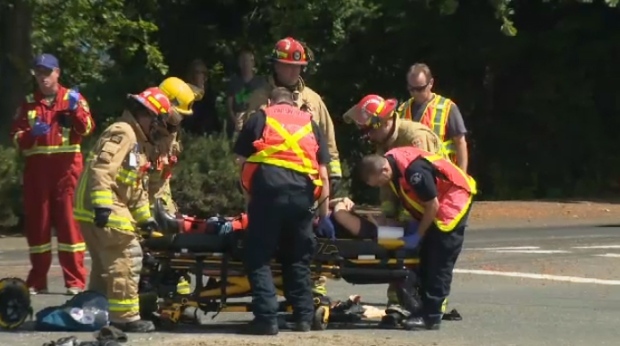 Three people were transported to hospital following a serious crash between a car and a motorcycle in Courtenay on Sunday. May 28, 2018. Motorcycle ride to benefit prostate cancer gets started Sunday at Bastion Square.